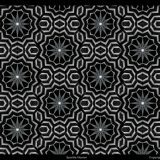 Some of my favorite stereograms incorporate realistic photographic elements with a hidden image component. 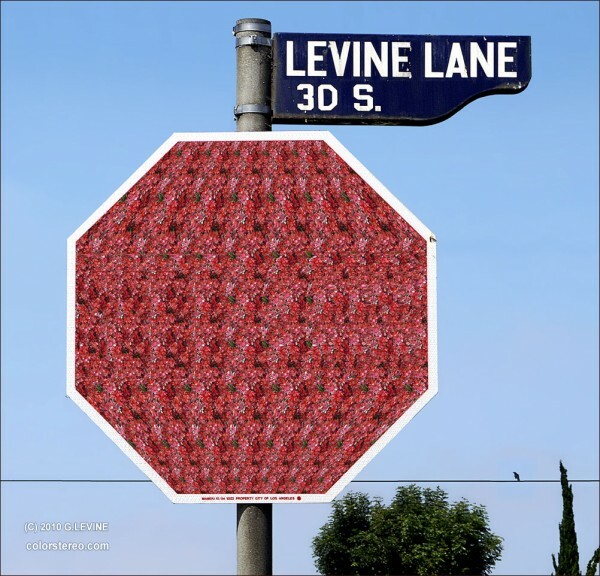 Stereogram master Gene Levine has perfected this technique by injecting stereograms into realistic scenes. 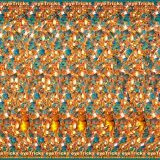 His latest book titled Incredible 3D Eye Tricks features one hundred such “scene” stereograms created by himself and co-author Gary W. Priester. Before you try to find the hidden message in the sign, can you guess what it says? 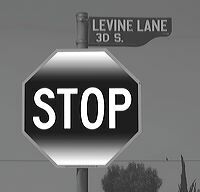 I would already get the feeling of the shape of the sign, so it would be a stop sign.